Moog’s DFAM and Mother-32 have attracted their own dedicated following. 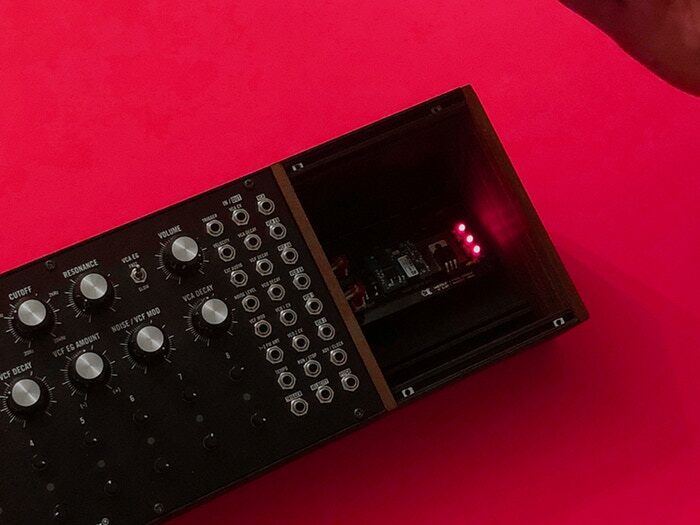 Now a Kickstarter project aims to expand patching flexibility on the Moog and other semi-modulars – so you won’t outgrow them. The product looks really nice, and gets hand-assembled in Munich. One interesting twist: they say they’re only marketing this on Kickstarter, so there won’t be any units for sale after that. The MULT-OR-SWITCH is all about giving you more patching flexibility for more elaborate patches. Pricing starts at EUR199 depending on which round you’re in. Maybe the coolest option: you can spring for a workshop and dinner with the makers in Munich. Or you can get a scarf, which sounds appealing to me.